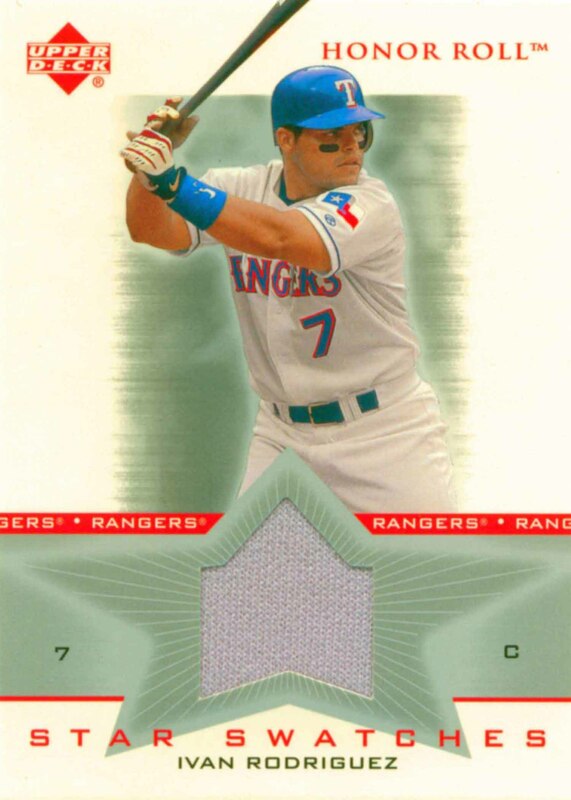 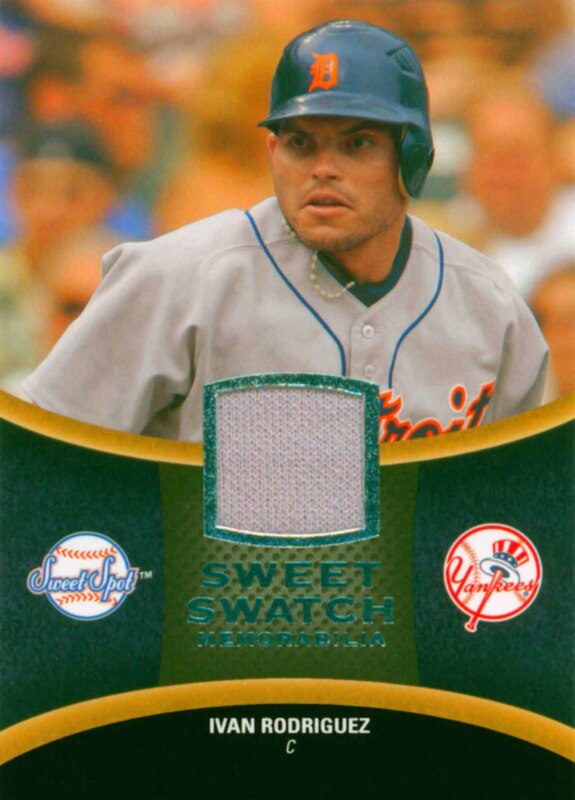 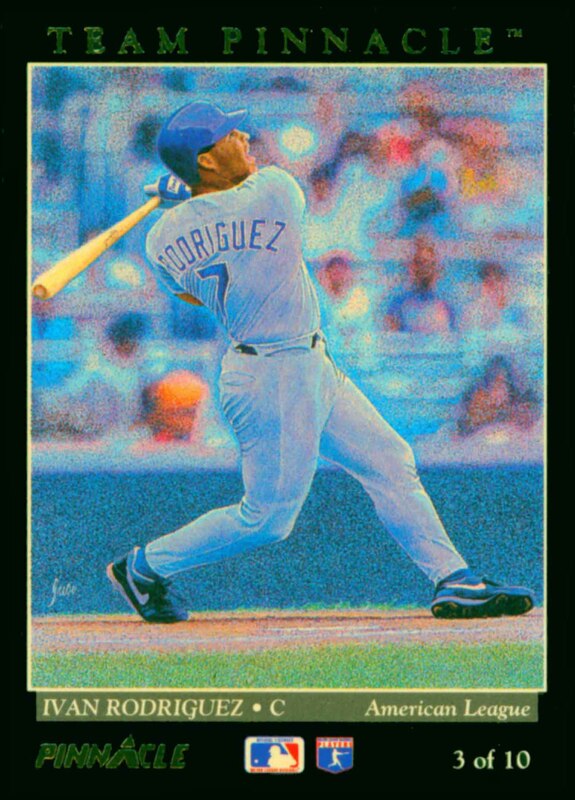 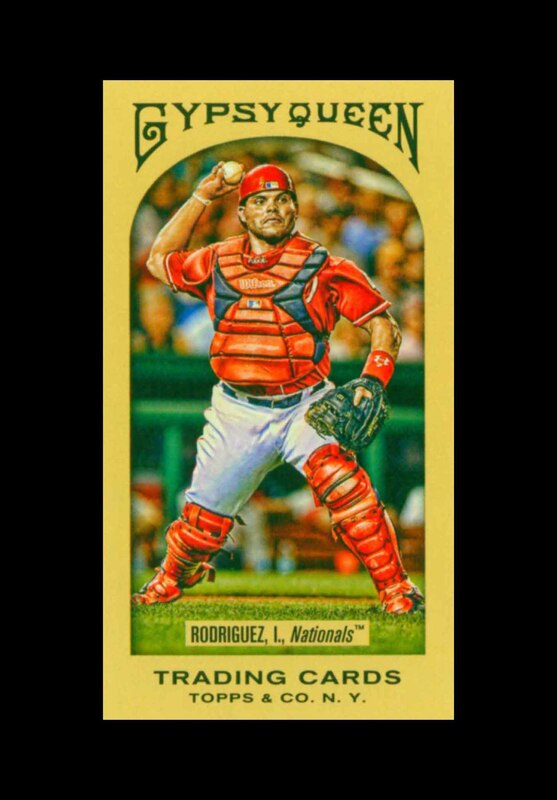 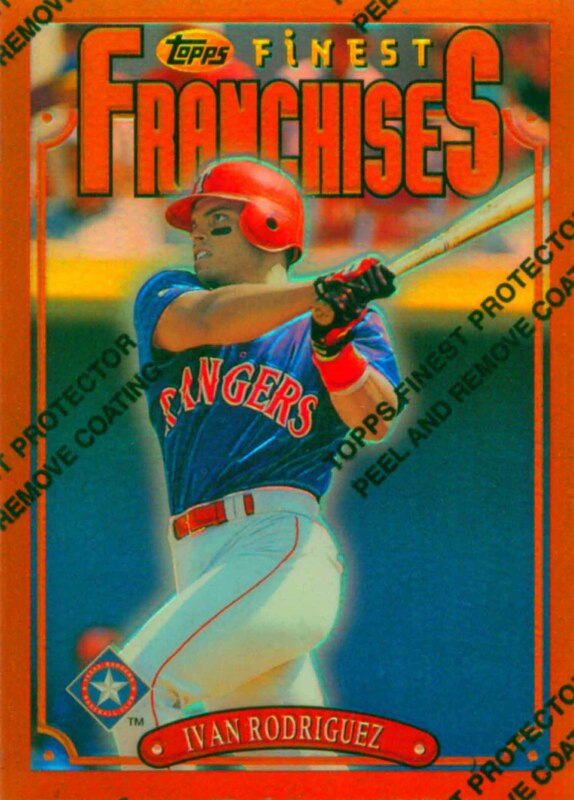 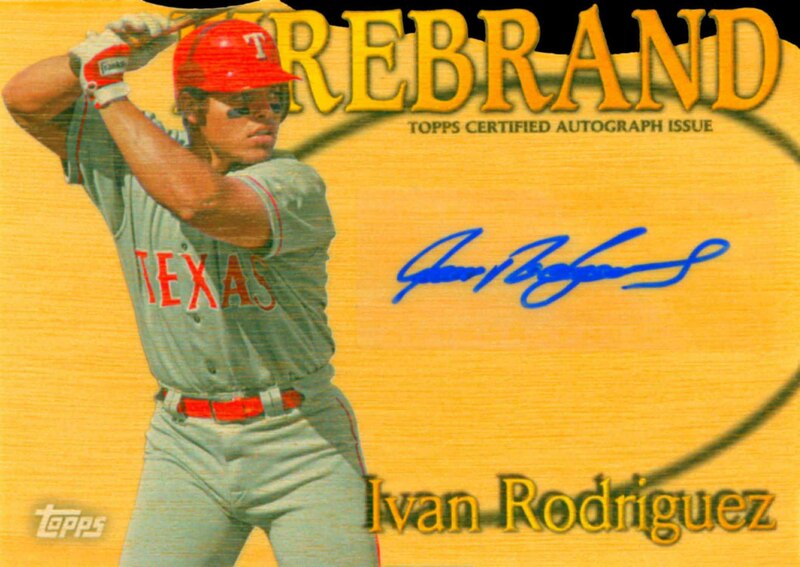 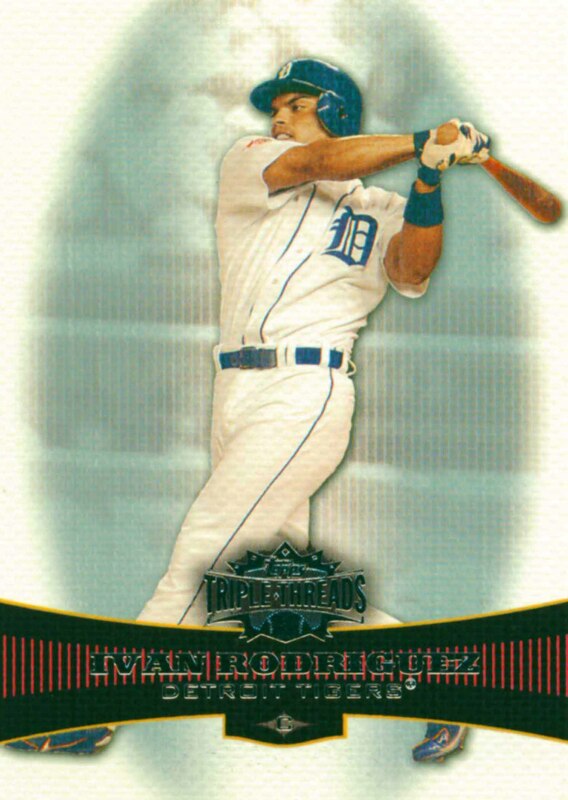 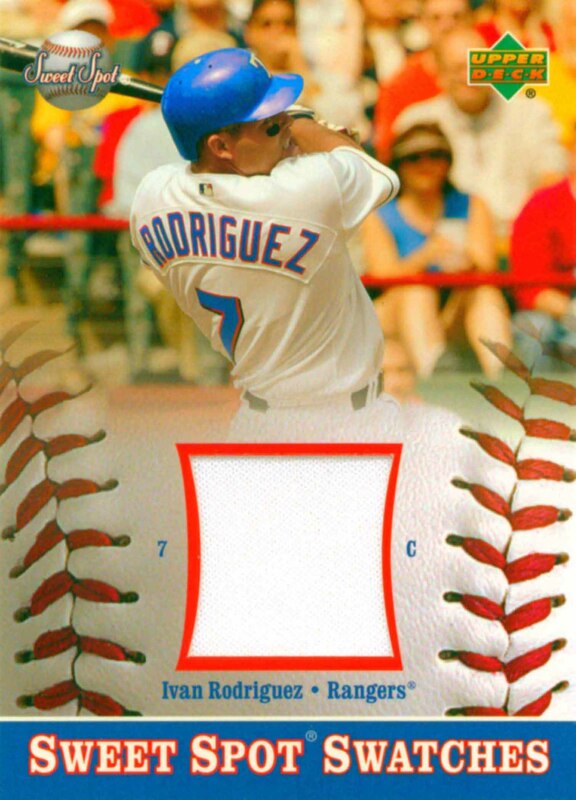 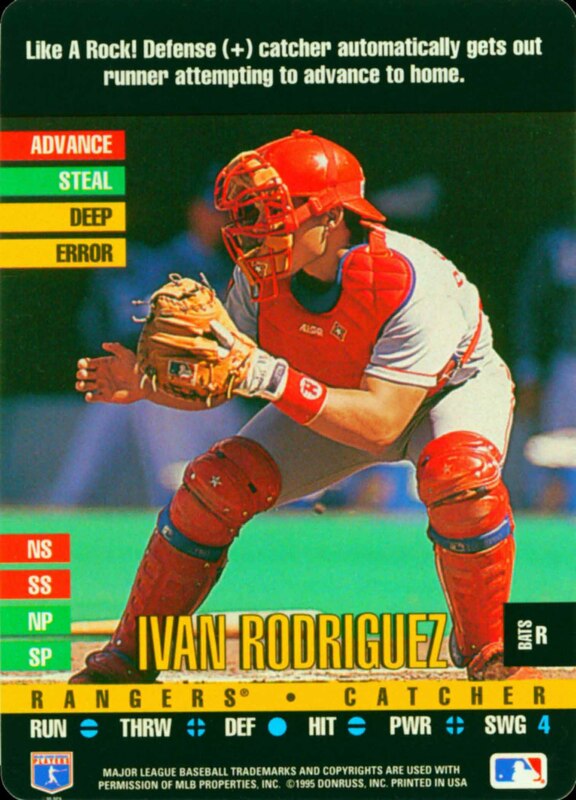 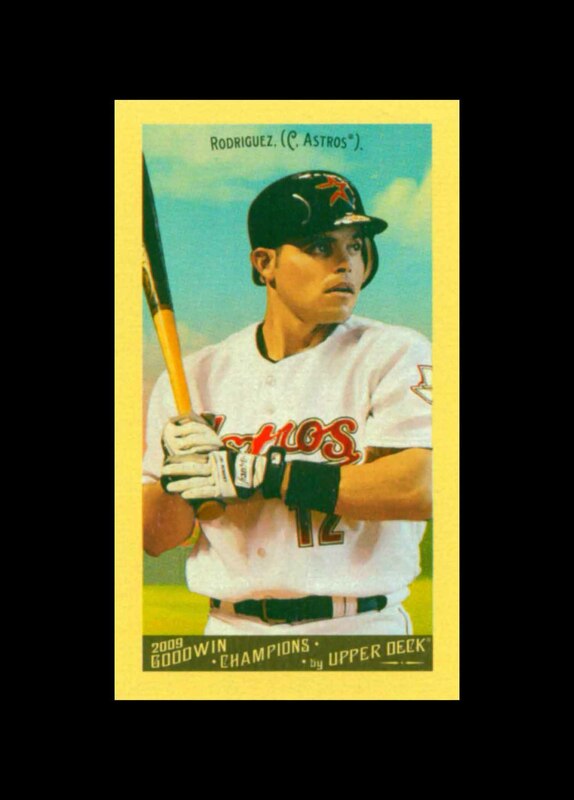 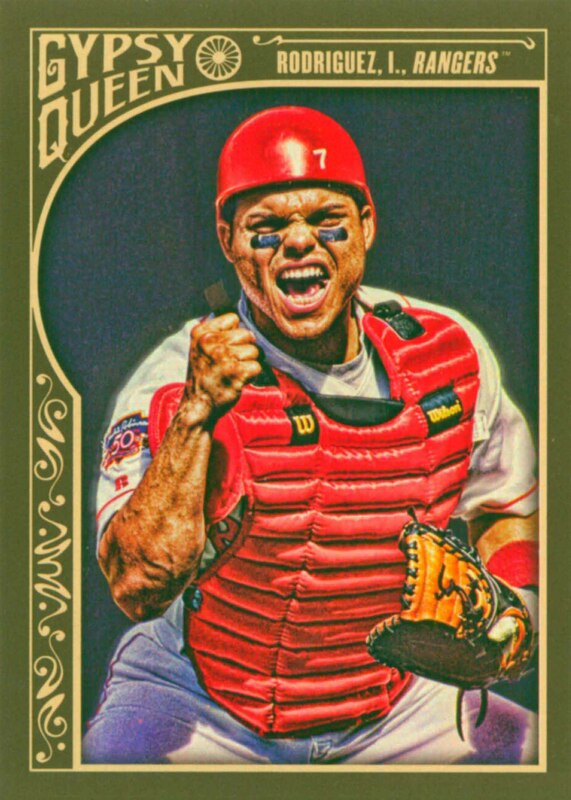 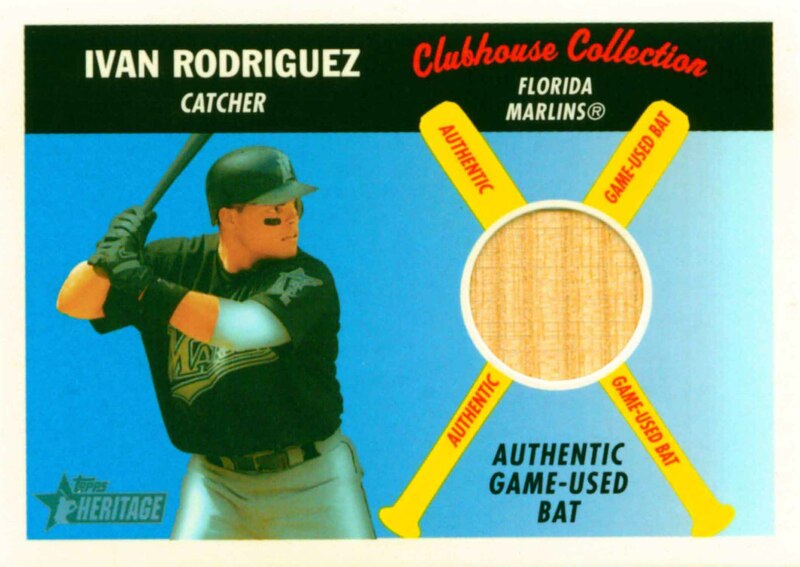 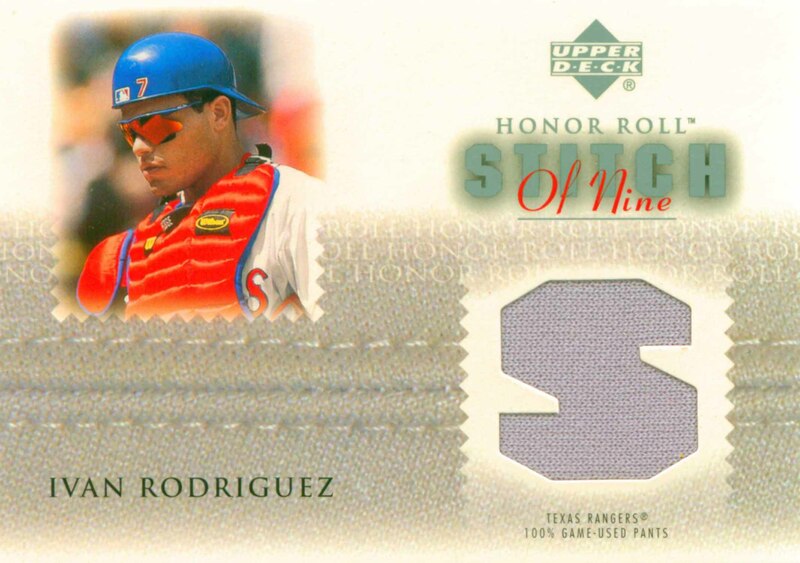 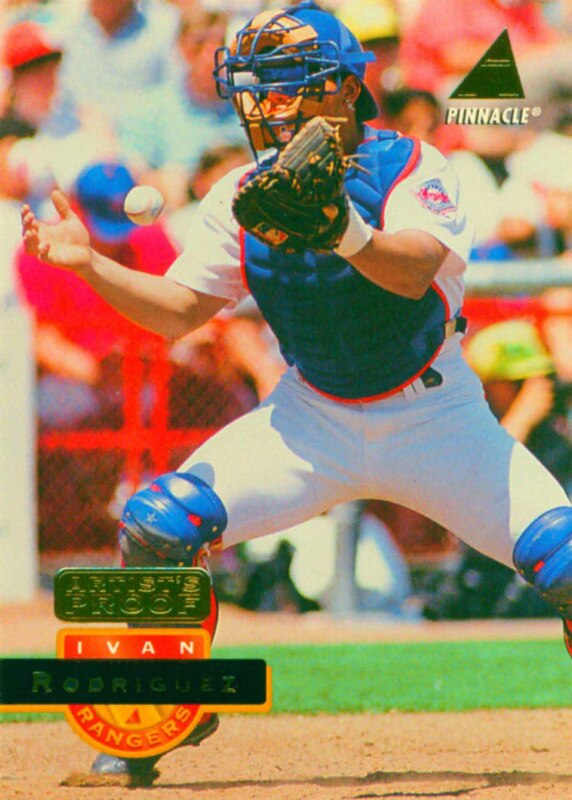 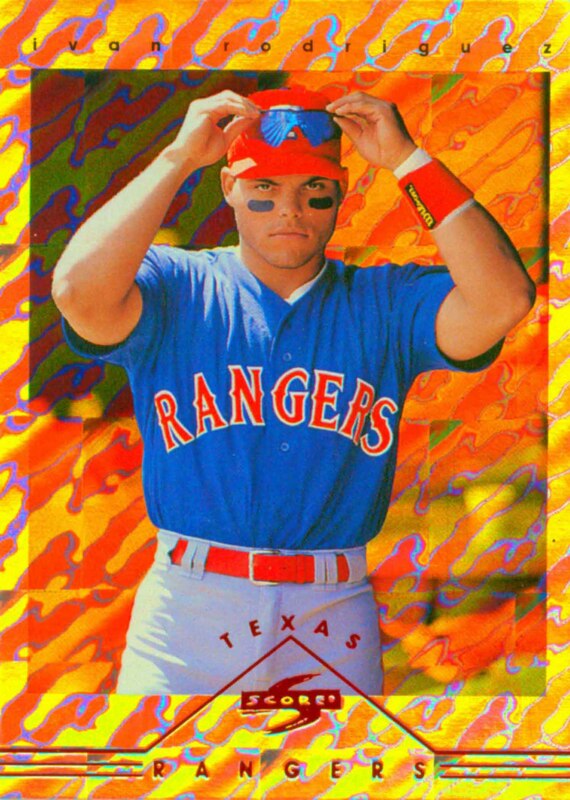 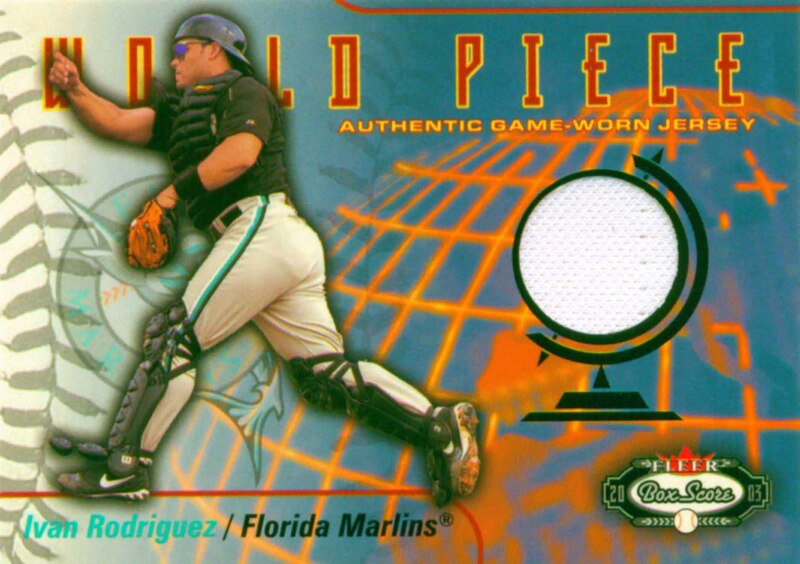 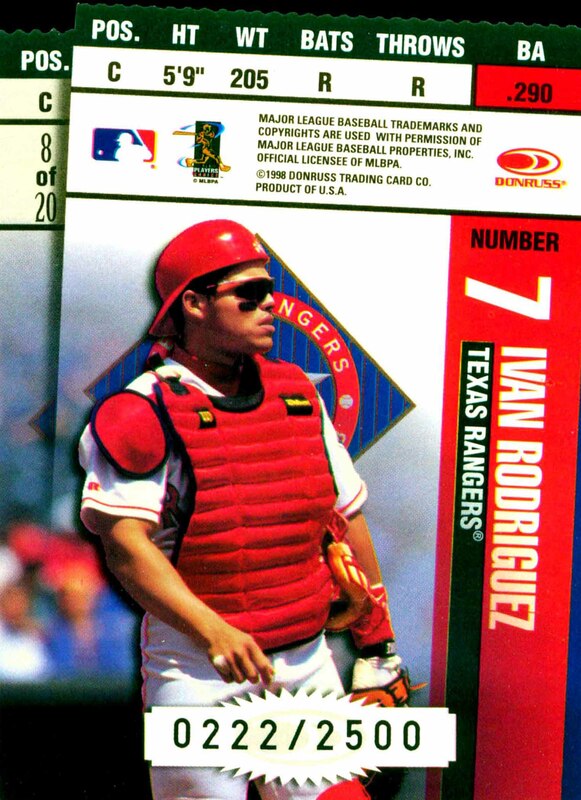 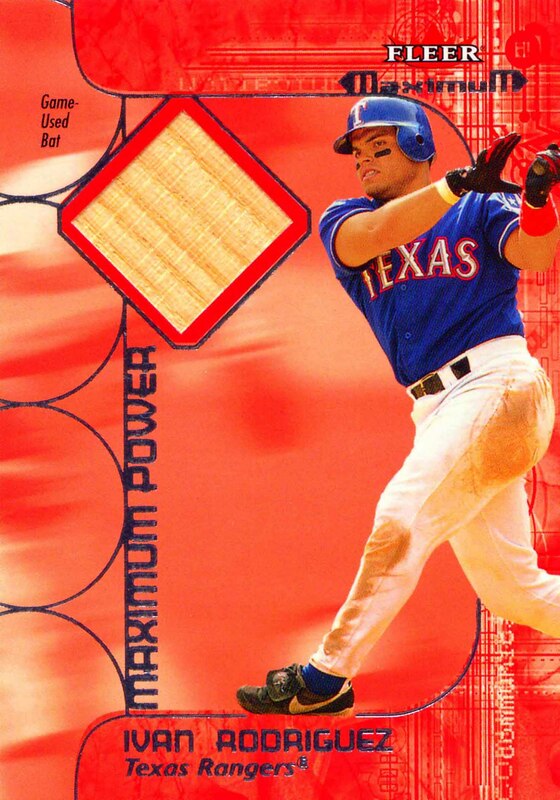 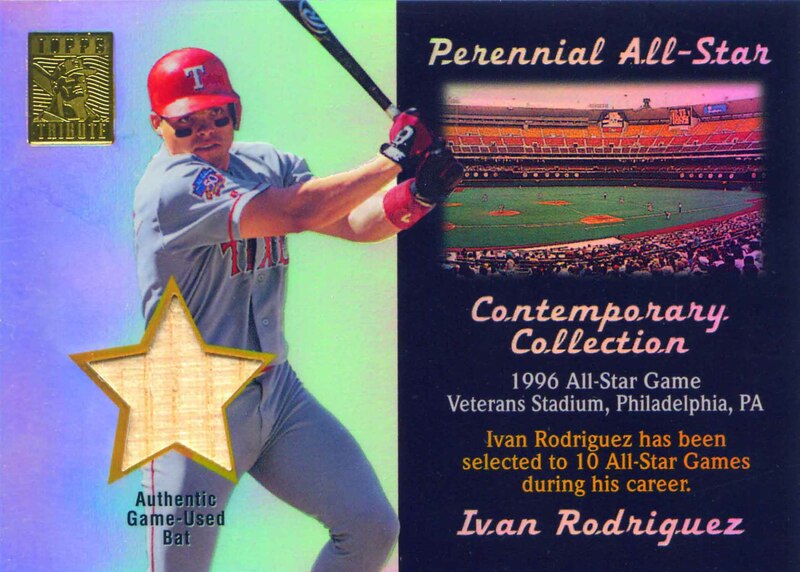 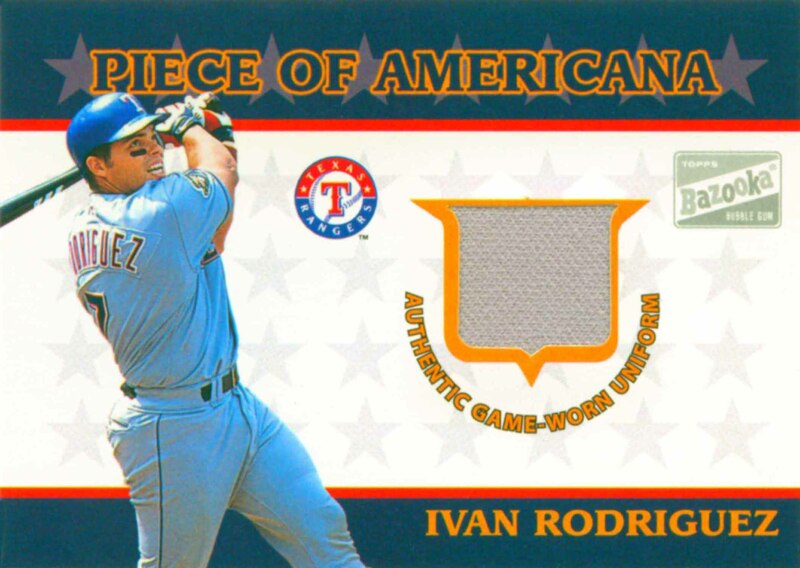 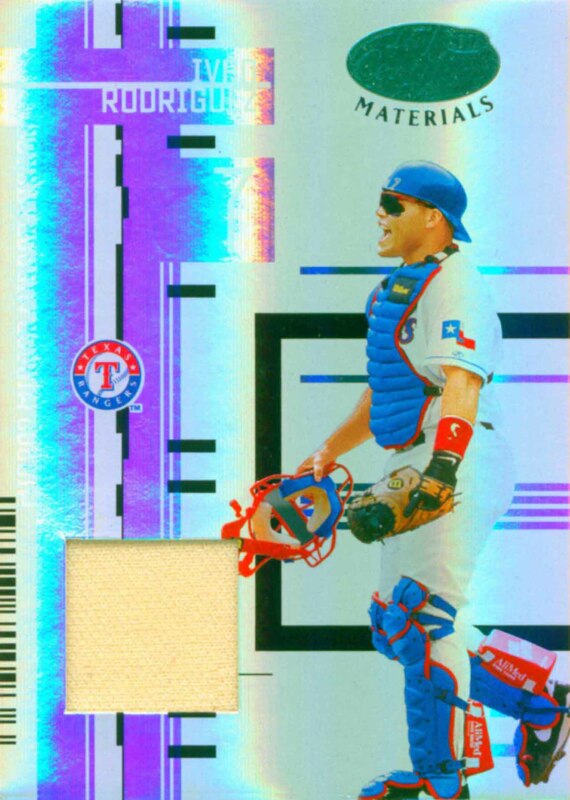 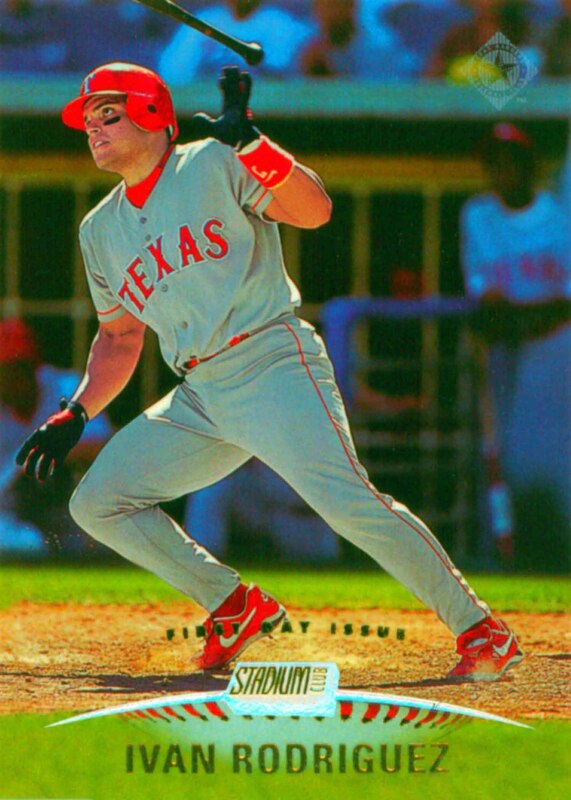 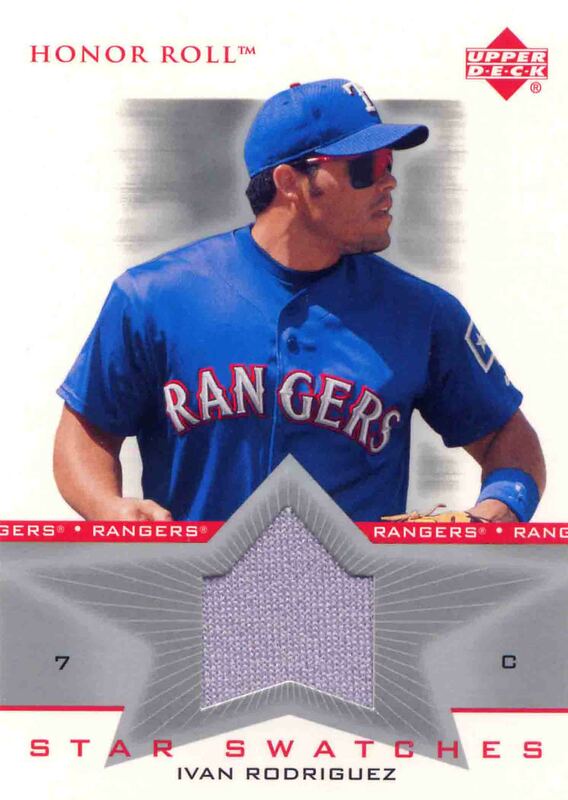 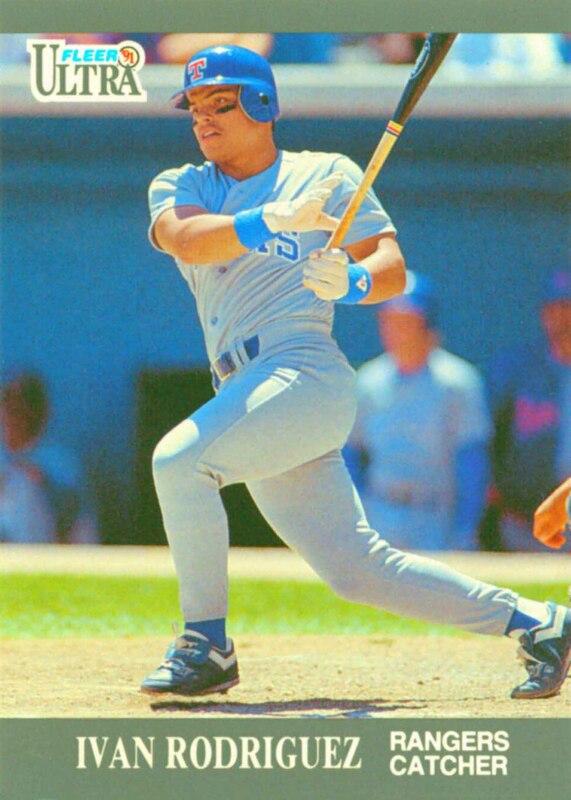 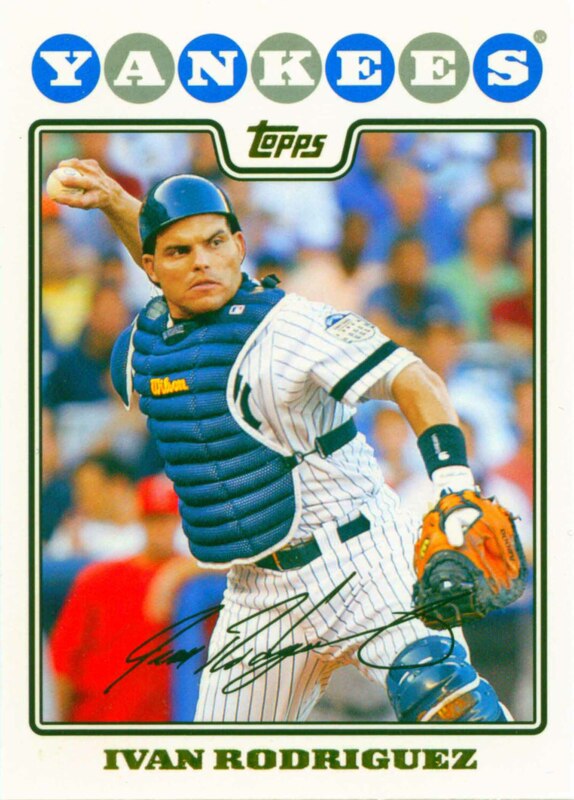 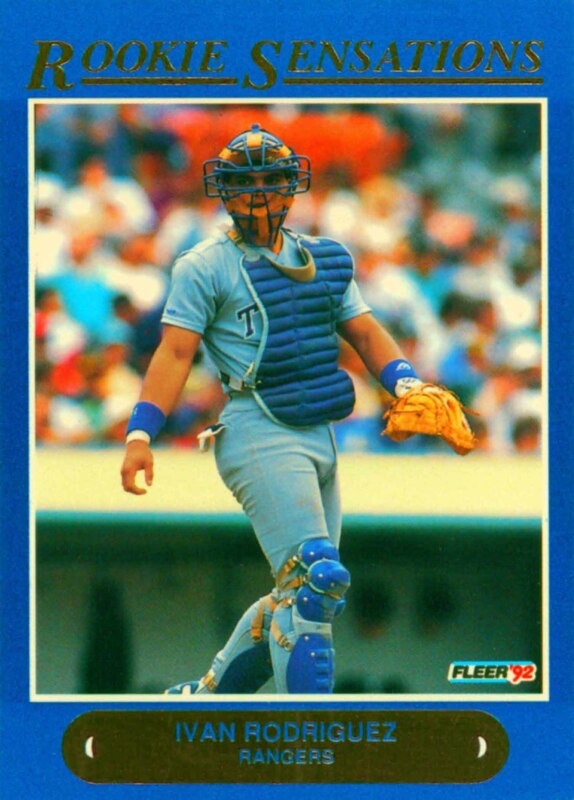 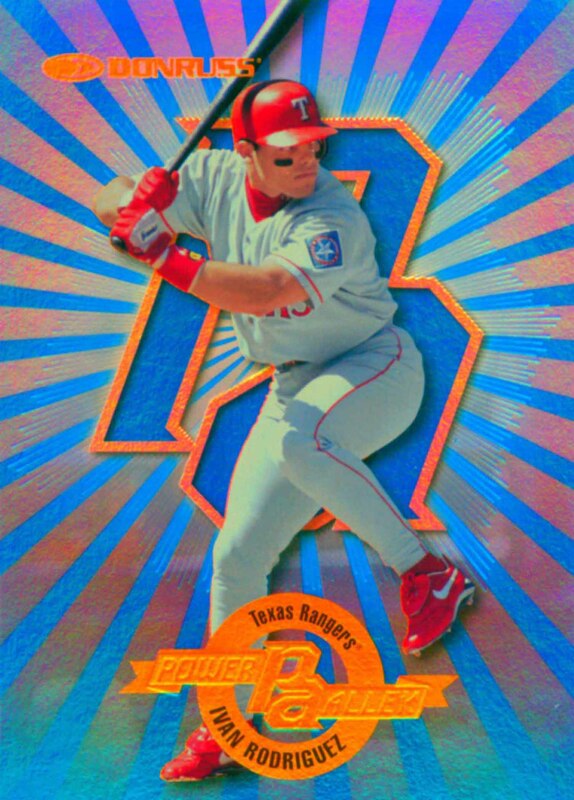 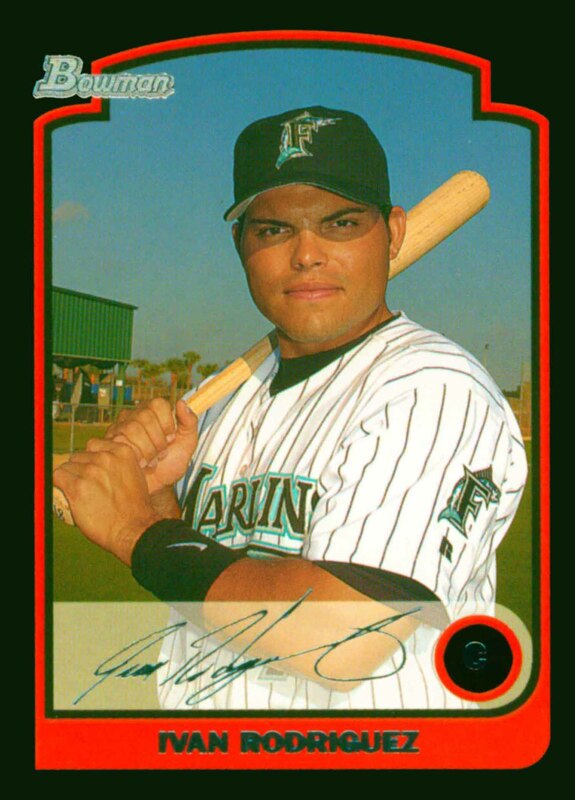 Ivan Rodriguez won 13 Gold Gloves and was selected to 14 All-Star teams. 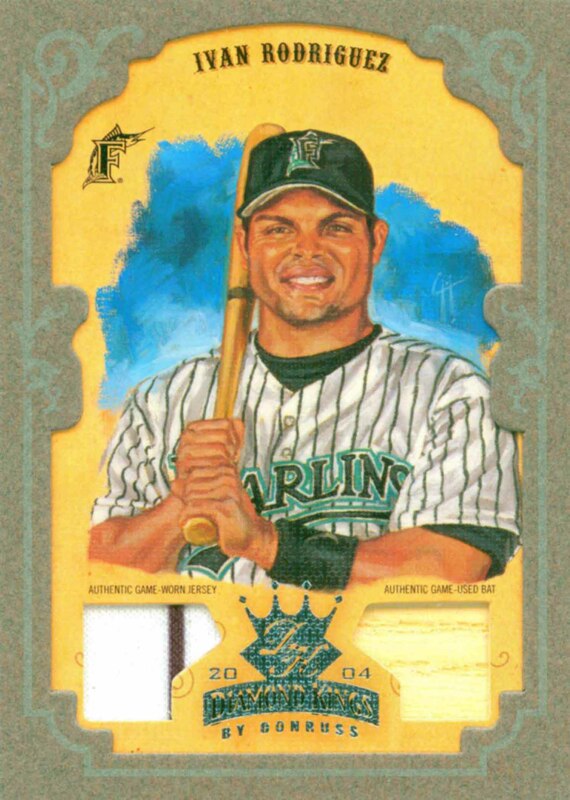 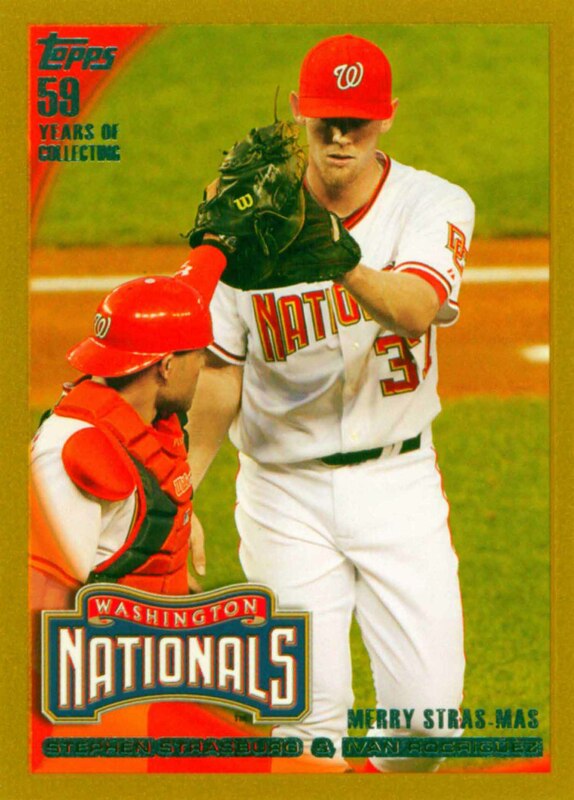 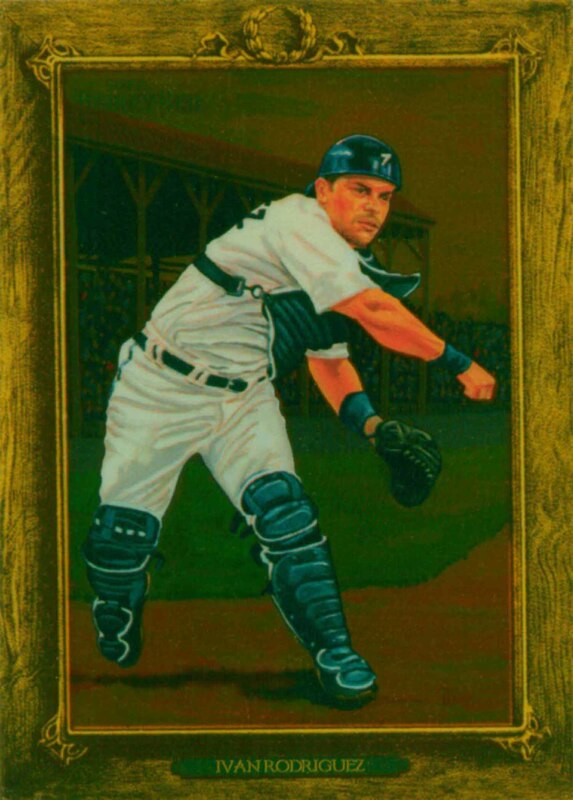 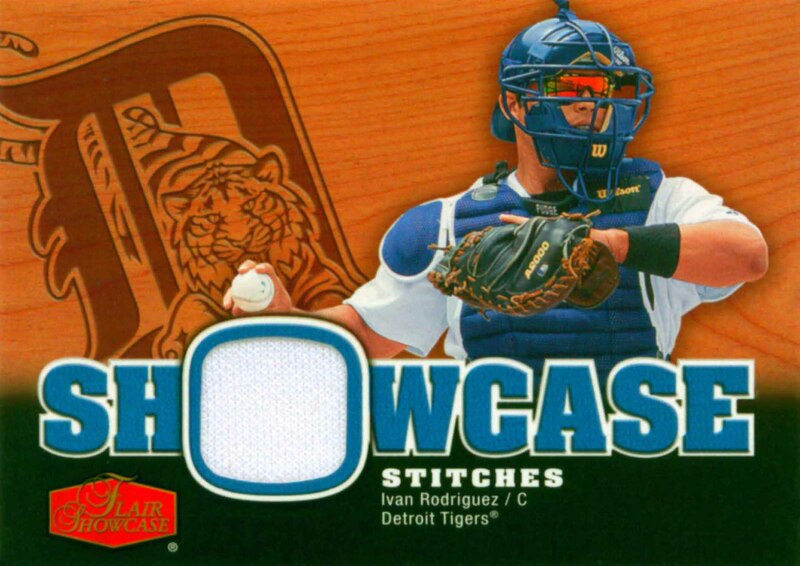 He was the 1999 American League Most Valuable Player and was a member of one World Championship team. 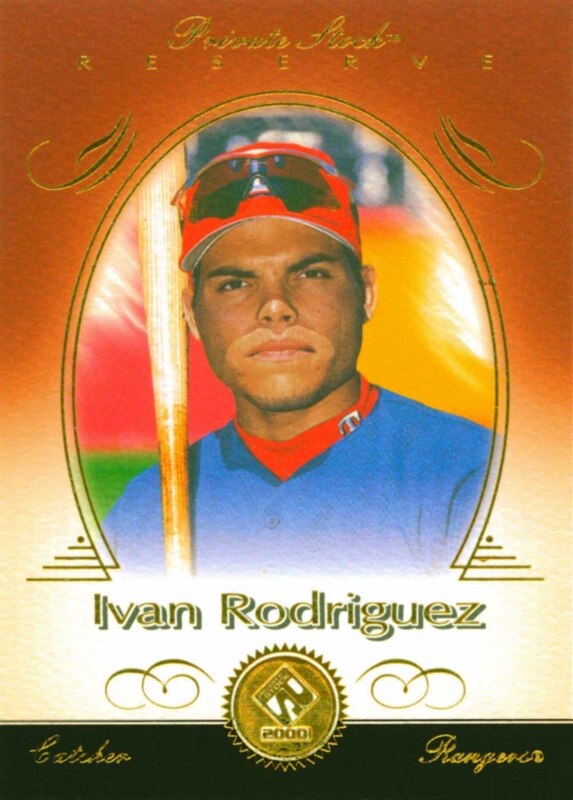 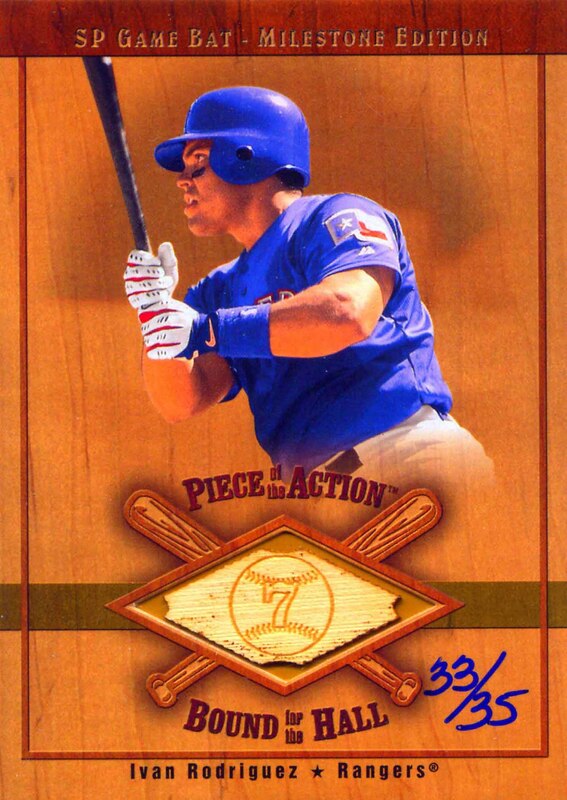 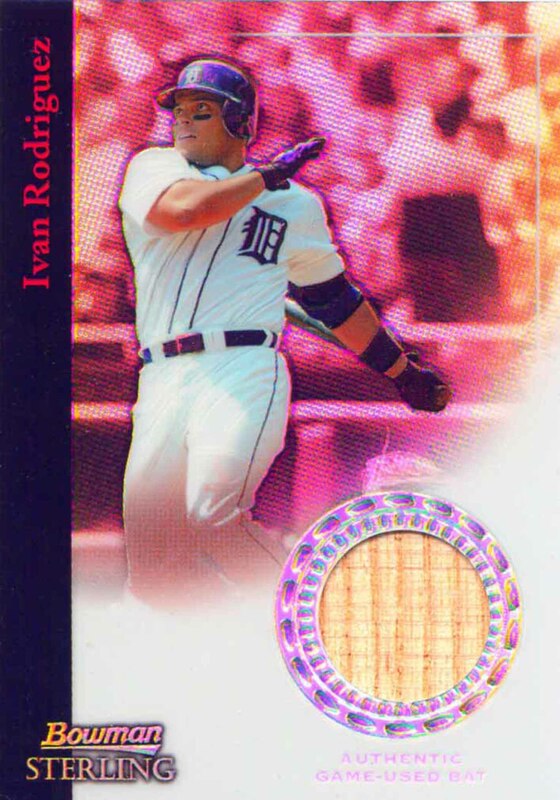 Ivan Rodriguez Baseball Cards that I have for sale.